Fitness plays a crucial role in overall well-being. Even a small amount of daily activity can create a positive and sustainable life change. When you couple fitness with self-care and overall general well-being, exercise becomes more enjoyable and is less likely to be abandoned in favor of unhealthy choices. And it’s not just our bodies that benefit from a combination of workouts and self-care; our emotional wellness thrives when we attend to our whole selves. Many of us have been down the road of trying to hit the gym more regularly, eat better and live a healthier existence. Then, life steps in and dashes all of our good intentions. Sometimes, we abandon fitness goals because of poor planning or setting unreasonable expectations, and other times, over-aggressive goals result in workout burnout. Self-care has a two-pronged approach to this situation. First, self-care enables the kind of self-awareness that leads to proper planning and decision-making. If we are in tune with ourselves, we are not likely to make unachievable fitness goals. Secondly, self-care soothes us before, during and after exercise, so we feel better, even if we had a rough workout. There are numerous examples of self-care that support fitness activities. Sleep may be the most important component, because it’s a crucial aspect of health no matter what your fitness routine looks like. If you’re having trouble falling or staying asleep at night, take a look at your bedroom. If you have an unsupportive mattress that doesn’t properly align your spine, it’s time to find one that does, because having spinal support while you snooze allows you to sleep soundly and wake up with fewer aches and pains, especially after a tough workout. If outside light finds its way into your room each night, add some blackout curtains to your windows. If ambient noise keeps you awake, try using ear plugs or a white noise machine to block it out. Massage is another self-care practice you may want to incorporate into your routine, because it helps sore muscles heal so we can keep up with our exercise plans. Yoga’s muscle stretches also complement workouts, while its mindfulness components provide valuable self-knowledge to self-care. Mindfulness can also be cultivated through meditation. Fitness clubs have honed in on the benefits of adding self-care to workouts, with classes and amenities targeting overall wellness. Workout classes with names such as “fusion focus” combine high-intensity interval training with meditation. Self-care is not all bubble baths and moments of silence. It can be at the core of a workout routine. Some fitness professionals consider self-care to be a holistic plan covering fitness, strength and flexibility. This approach places less emphasis on mental wellness, but at the same time, avoids some of the burnout associated with poor fitness planning. A goal to run a faster 5k might not be in line with self-care if it risks injury, for example. Burnout is the reason many people abandon health goals and resolutions. Overexertion stems from setting unreasonable goals. You get pumped up for a new you - one that will hit the gym every day and crush goals, then you get hurt or fatigued, or you realize that you cannot make those early morning classes, and your commitment trails off. One way to keep committed is to set up a home gym for your workouts. You can also avoid burnout by setting SMART goals, or ones that are specific, measurable, attainable, realistic and timely. Focus on calmer, less intense workouts and work your way up toward progressively tougher ones if you get burned out quickly, or if you hate working out, you might want to just focus on high-intensity training, which allows you to complete a quicker, more efficient workout, and then move on to self-care. For those who are in recovery from addiction, the healing potential of fitness can be a crucial component of life change. Some addiction recovery support groups are sprouting up around the self-care focus of whole-body wellness and fitness. The theory is to swap a wrong lifestyle choice for a good one - to be addicted to health, rather than substances. 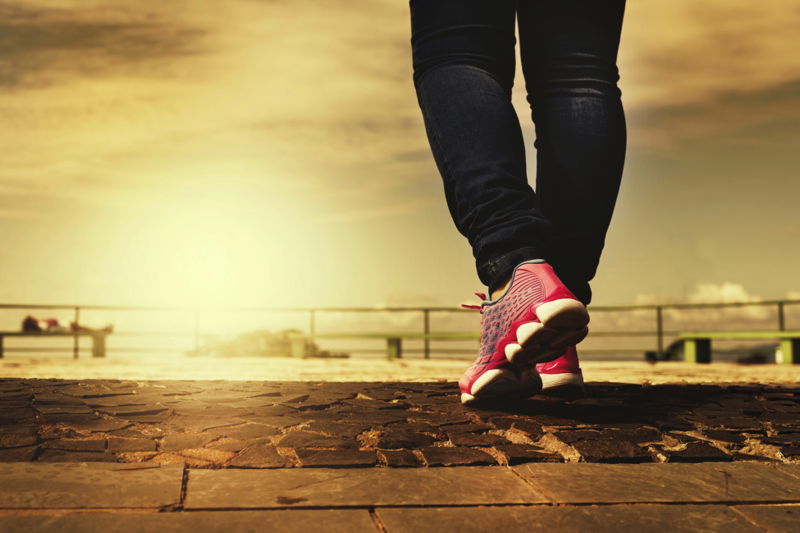 For those dealing with substance abuse issues, fitness can fill the gap that addiction behaviors and substances once held. Exercise and self-care techniques tap into brain chemicals that provide joy. Unlike drugs and alcohol, however, the side effects of exercise and self-care are weight loss, muscle growth and mindfulness. Self-care is a necessary component of any fitness plan. It allows you to know yourself better, set reasonable goals and soothe yourself as part of a sustained healthy lifestyle.